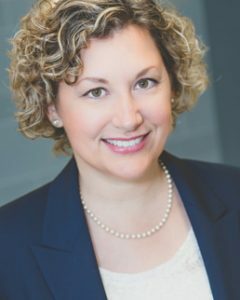 Founder and President Amy Lynch will be a featured speaker at IA Watch’s Annual Spring Conference, “IA Compliance: The Full 360° View,” April 5-7 in Washington, DC. Amy will offer her expertise as part of a two person panel discussing wrap fee program concerns identified by SEC and successful ways to monitor these programs. To attend “IA Compliance: The Full 360° View,” register here.